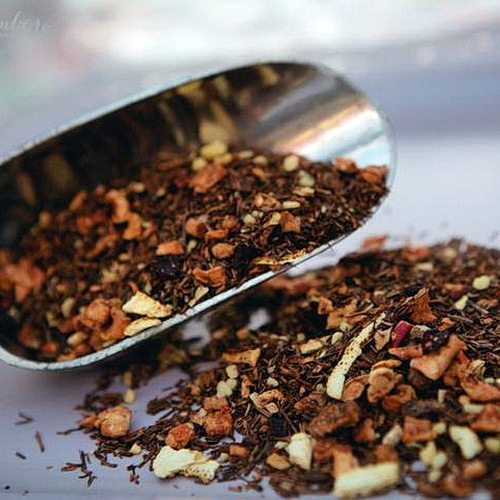 Essences of sweet, roasted caramelized almonds and sweet apple pieces combined with creamsicle orange rooibos. 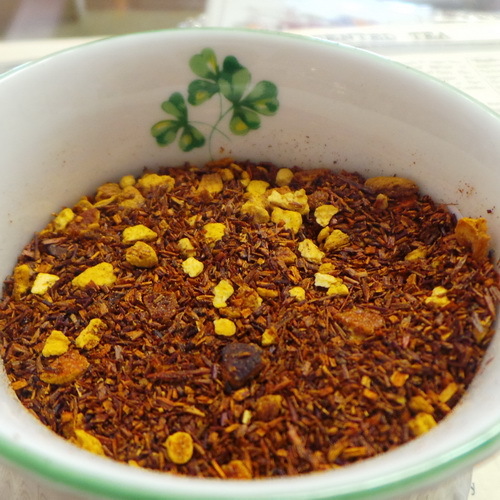 A proprietary flavor blend hand crafted by our own Clare Bazley. 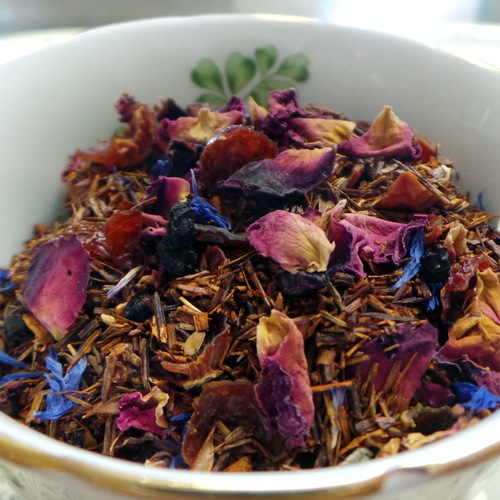 Available exclusively at Columbia Kate’s Teahouse. 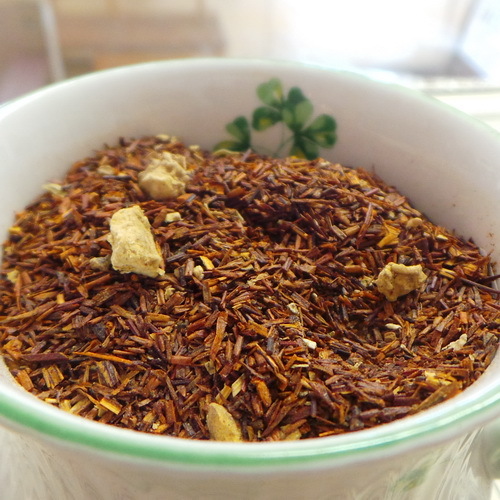 Essences of sweet, roasted caramelized almonds and sweet apple pieces combined with creamsicle orange rooibos. Naturally caffeine free. Fantastic aroma. 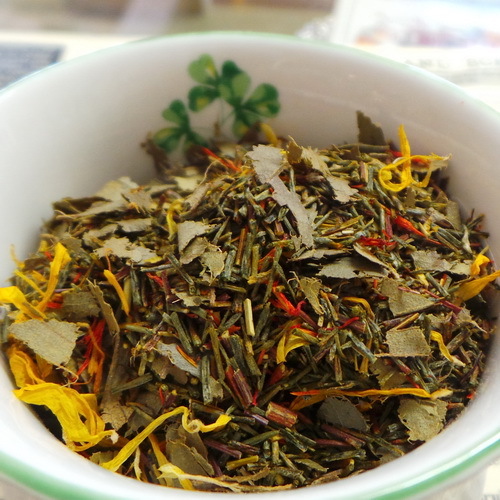 You might be tempted to use it as a Potpourri, but you wouldn’t want to part with it as tea. Great Hot or Iced!